Grenada is dubbed the "Spice Island" because of its production of nutmeg, cinnamon and other spices. The verdant landscape of Grenada is rolling and mountainous, covered with fragrant spice trees and rare tropical flowers. 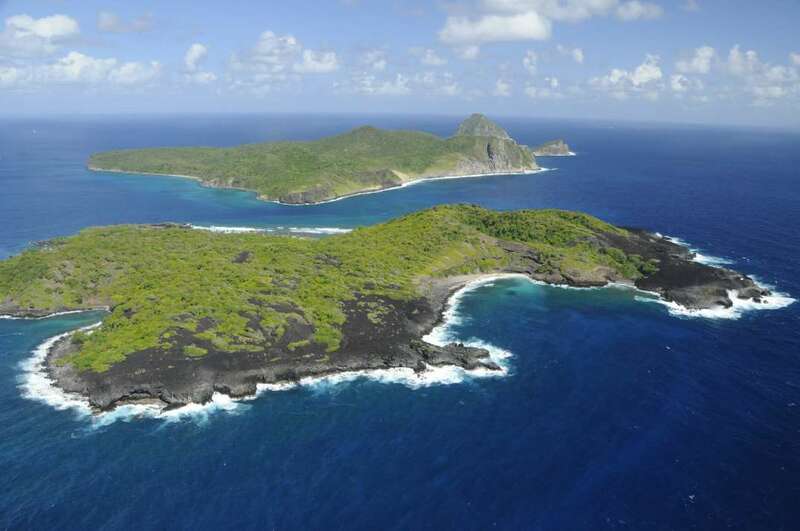 Its mountainous interior is home to rainforests and the coast has p... + Read More rotected bays and secluded beaches. The climate is hot and humid, occasionally suffering from hurricanes. St George’s, the capital, is widely acknowledged as the loveliest city in the Caribbean with its horseshoe shaped harbour and red-tiled roofs “ a perfect respite when seeking adventure beyond your private island home. Non-Grenadians wishing to purchase property in Grenada must apply for an Alien Land Holding License. The application involves a police clearance from the purchaser’s country, a bank reference and a character reference. Upon granting the License, the purchaser pays an Alien Land Holding Tax that is currently 10% of the purchase price. 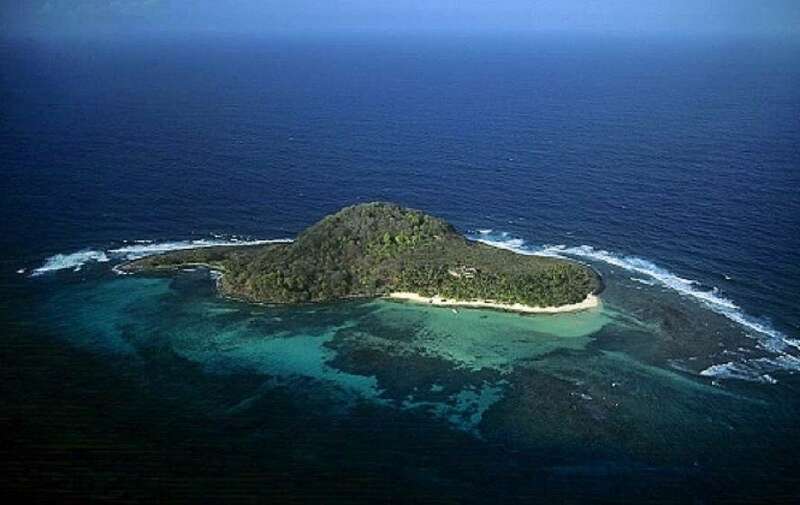 Most of the land in Grenada is owned in fee simple. 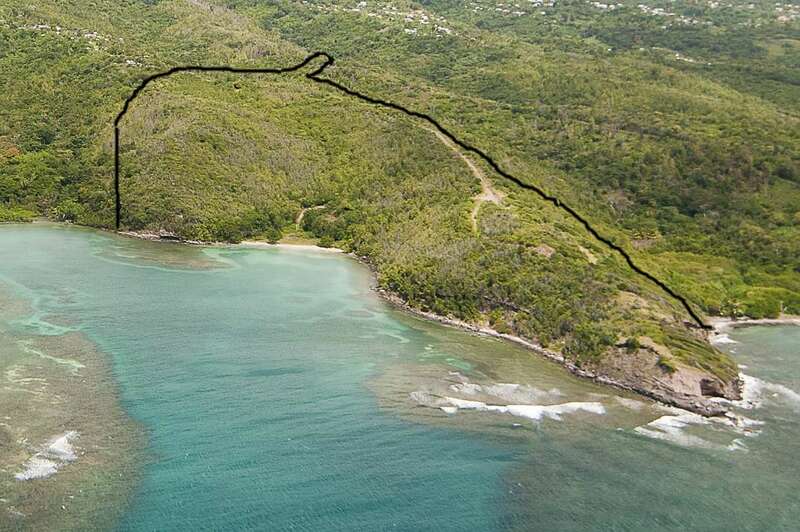 A purchaser will normally acquire absolute title which is registered in the Grenada Government Land Registry. Once the purchaser has agreed to buy, and the vendor has agreed to sell, a legal contract has to be drawn up by a lawyer in Grenada, which requires a deposit be made to secure the property. The purchaser will require a registered Grenadian attorney to search the register and establish title to the property prior to the completion of sale to ensure that there are no encumbrances or other impediments to the sale. It will normally take 2-3 months for all the legal issues to be resolved.